Bacta members will now be raising much needed funds on behalf of four deserving causes. 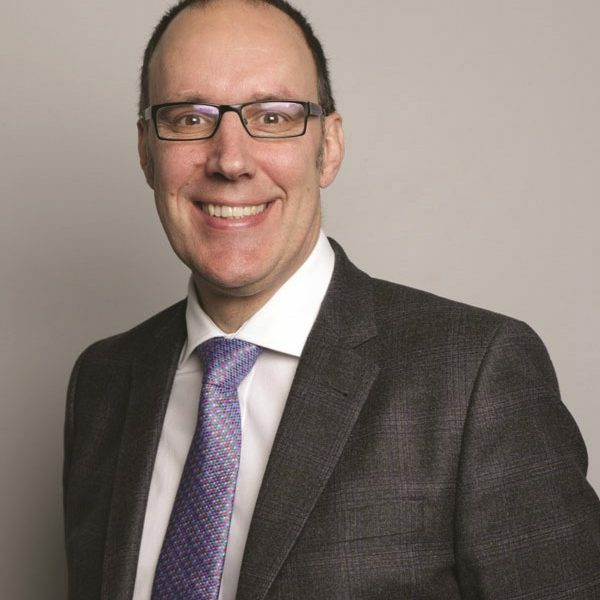 In addition to the incumbent Rays of Sunshine, the bacta Charitable Trust has agreed to partner the Macmillan/Royal Marsden, Great Ormond Trust Hospital and the Teenage Cancer Trust. The three additional charities were selected by the Trustees following nominations made by Bacta members. 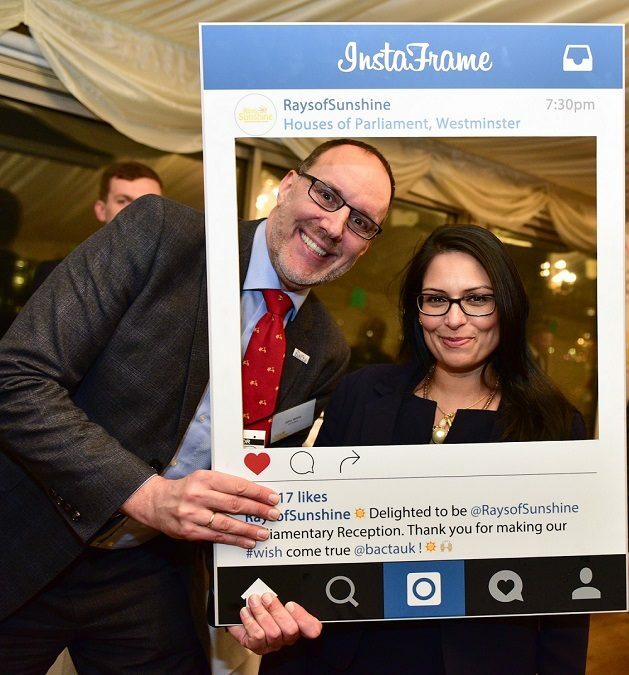 The association with Rays of Sunshine, continues a partnership which began in 2011 and which has seen bacta members cycle, run, walk and yomp in aid of the charity which grants wishes to children aged three to 18 years old living with serious or life limiting illnesses. 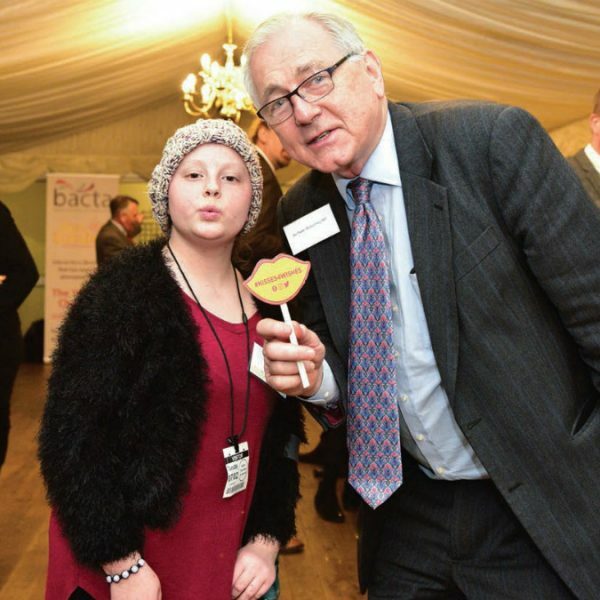 To date bacta has raised close to £500,000 providing children with experiences that provide them with the chance to forget their illness and do something they could otherwise only dream of. One of the most successful fund raising initiatives to come out of the industry is #Tickets2Wishes. 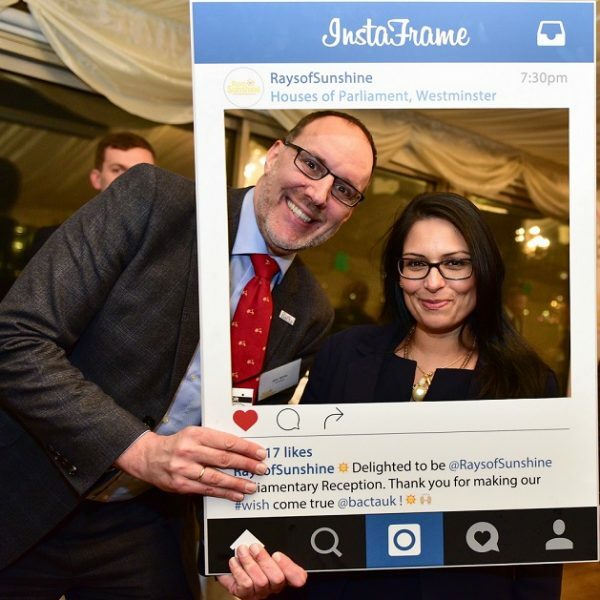 Administered by bacta in aid of Rays of Sunshine, #Tickets2Wishes encourages customers attending Britain’s Family Entertainment Centres to donate their left over redemption tickets into a special merchandised tube. The operator matches the amount and then passes it on to bacta, who in turn donate it to Rays of Sunshine.